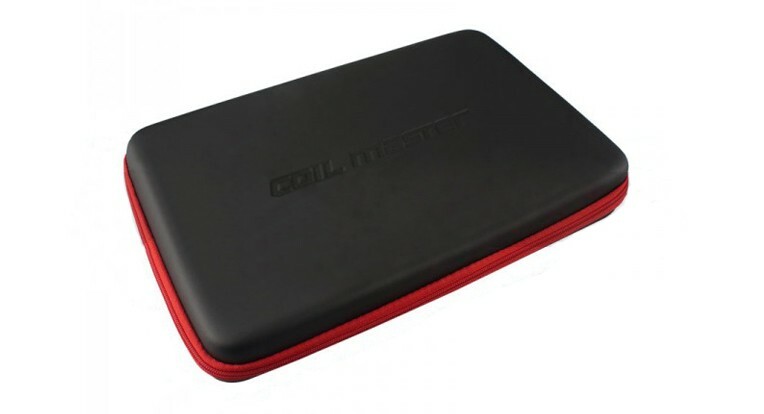 Today, I’m going to share my Coil Master Kbag Review. As some of you may have noticed, I’ve been working directly with Coil Master for quite some time now. I enjoy using their products and I don’t mind sharing information about those products at all. You may have also noticed that I continue to stress the importance of keeping your gear neat and organized for the best experience. 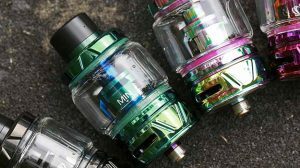 If you’re like me, you’ve already gathered quite a few mods, clearomizers, RDA’s and accessories, so things can messy easily. And, that’s where the Coil Master Kbag comes into play. 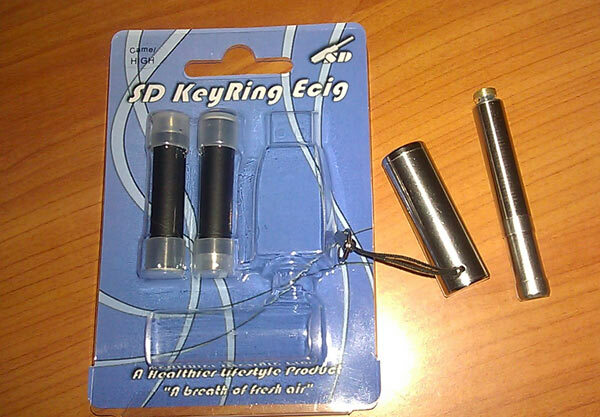 Similar to all other Coil Master products, the Kbag has outstanding quality as well. 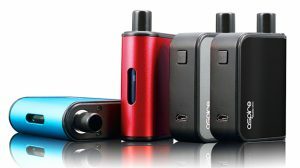 I’ve never had any issues with the quality or products overall that I’ve received from Coil Master, and this Kbag is no different. The zipper works as it should, the elastic bands that hold your gear in this case are solid and tight, and overall everything works just as it should. The case is made out of the same material that my Coil Master Coiling Kit case is made of, and there hasn’t been a day that’s gone by that I haven’t used it for something, so I would assume that the Kbag can handle a good amount of use and have no problems. When it comes to the appearance of the Kbag, it looks simple, sleek, and you can’t go wrong with the black and red color combination. I like how coil master debossed the coil master name on the front of the case. 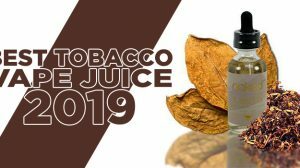 That tells me that even though they like branding their products with their name, as they should, they also care ultimately about the way the case looks. So, I’m glad to see that they didn’t slap a huge white coil master name on the front, but instead kept things smooth and stealthy black. 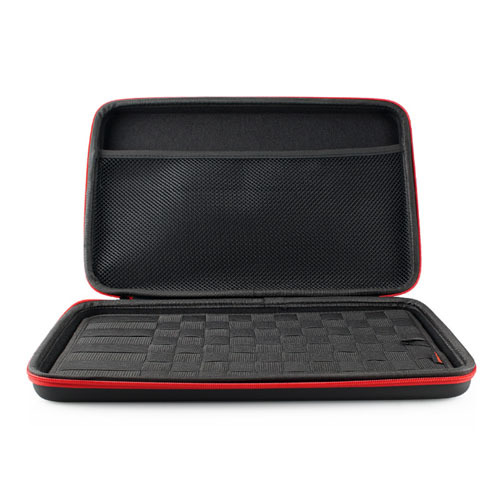 However, to give it a bit of bling, they tossed in a red zipper that gives the whole case quite the appealing look. 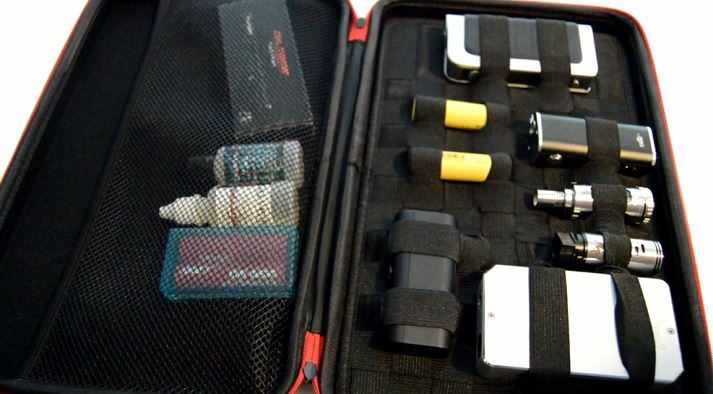 Inside the case, everything is straight up, no predefined pouches, just a large elastic pouch on one side of the case for anything you can stuff in it, and on the other side of the case is a mat filled with elastic bands crossing over one another to hold all your vape gear. The big perk to this product is that it’s a case that can help you consolidate all your gear into one centralized location. 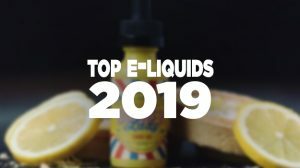 Now, what makes it an outstanding product is the inside elastic bands that can hold multiple mods, clearomizers, atomizers, e-liquid and basically anything else you have that can be fastened down by one of the elastic bands. It’s such a brilliant idea, and who would ever thought that someone would say “hey, let’s take one of those old eGo case’s, make it bigger, throw in elastic bands, to create one of the best mod holders available”? I damn sure didn’t, but grateful that they did, because I’m definitely at the point where I need more and more storage for my gear. That being said, I highly applaud Coil Master for thinking outside of the box and creating a fantastic product. 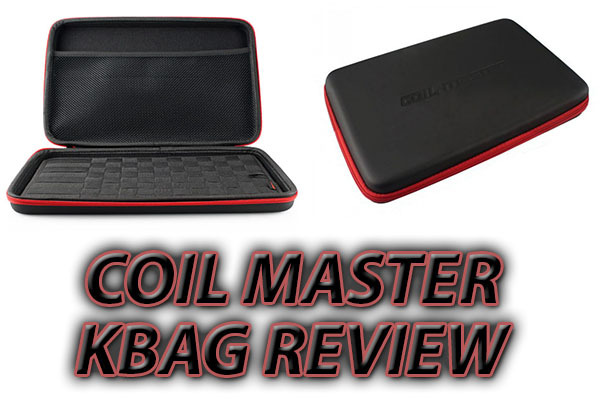 Anyhow, back to the review… the Coil Master Kbag also features a pouch that is held down by another thinner elastic band, which allows you to place all your small or loose gear. 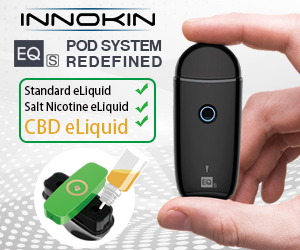 This pouch is a great place for your cotton, wire spools, battery cases, e-liquid bottles, and just about anything else you can fit into it. The combination of these two sides will leave nothing left on your desk or table, and I think that makes for a terrific product.